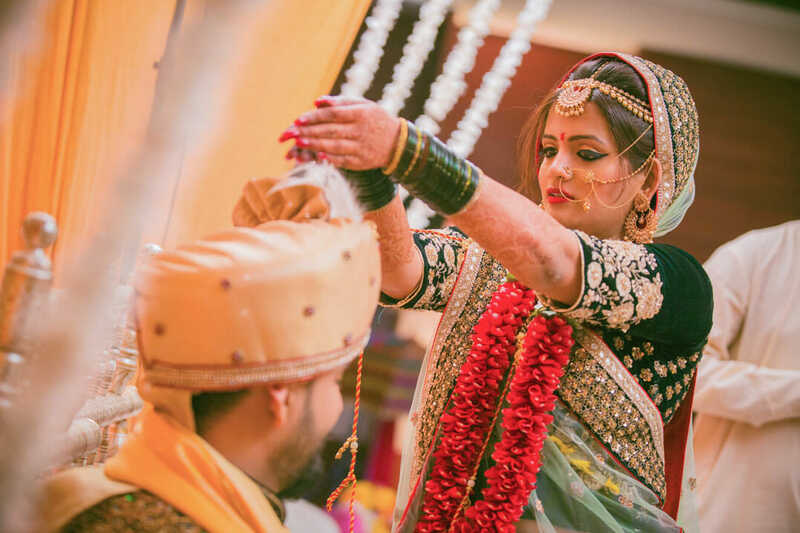 Any mention of Indian wedding photography is incomplete without talking about the real India, the India which resides in smaller cities and not just the metros. 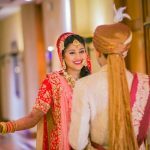 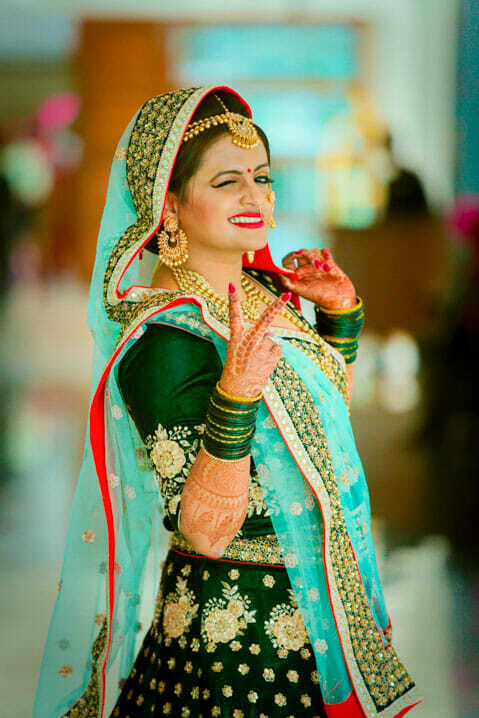 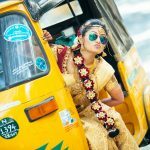 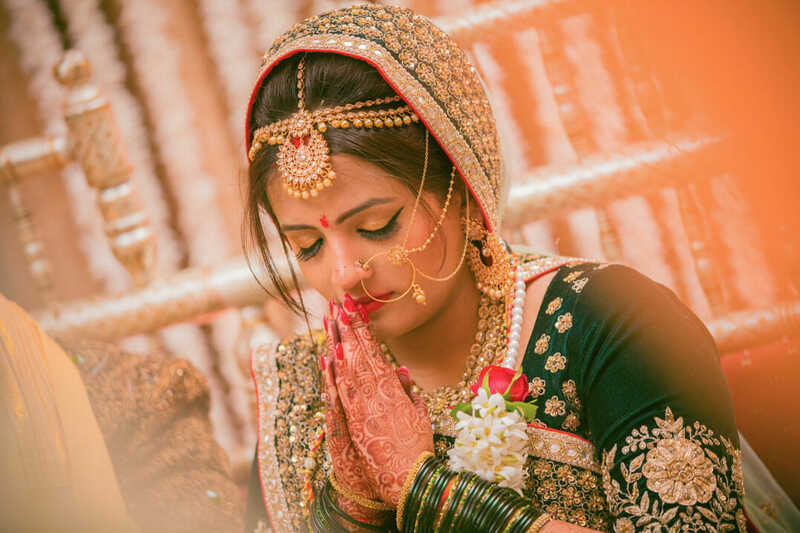 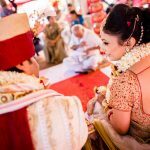 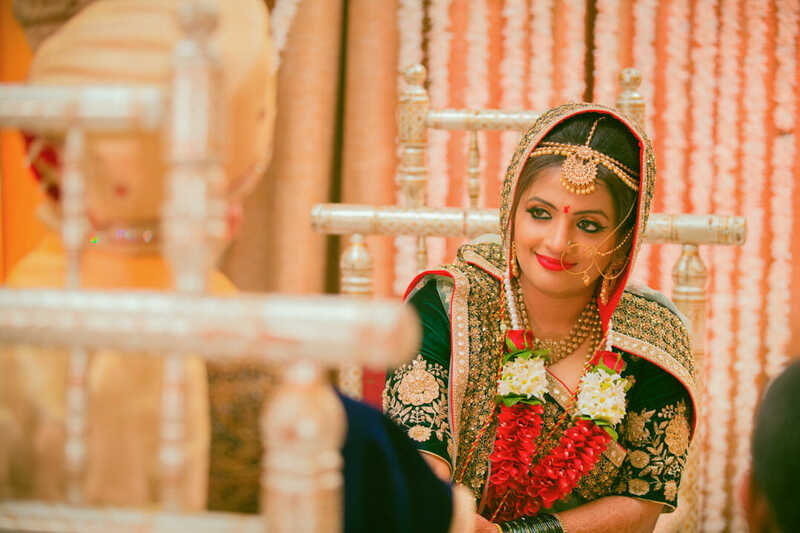 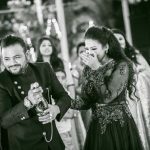 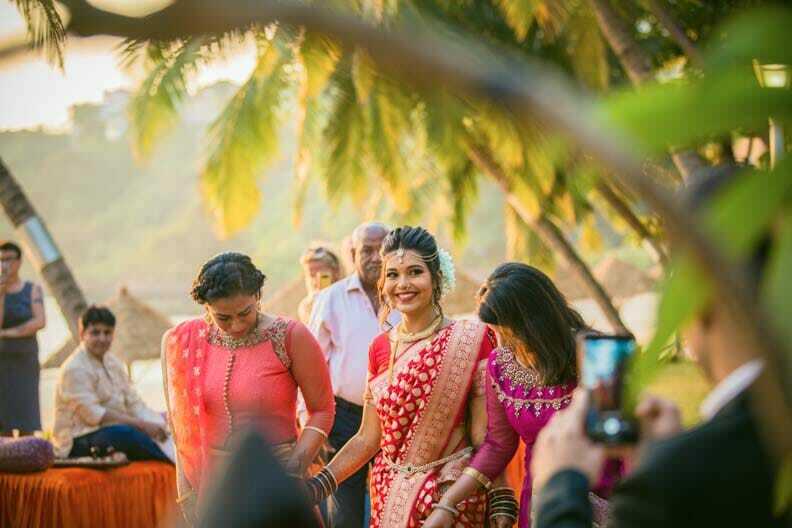 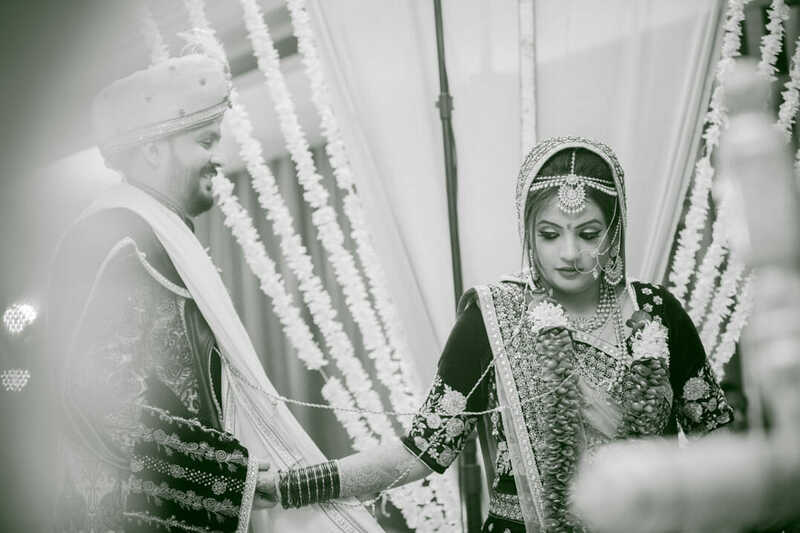 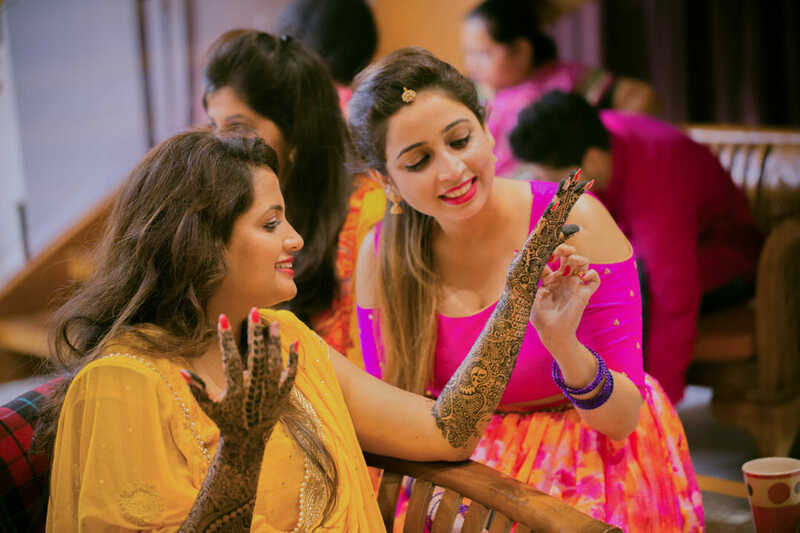 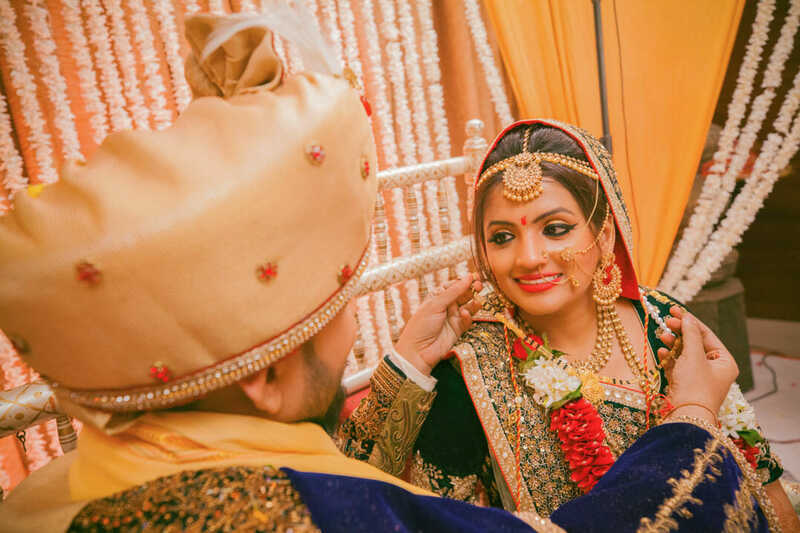 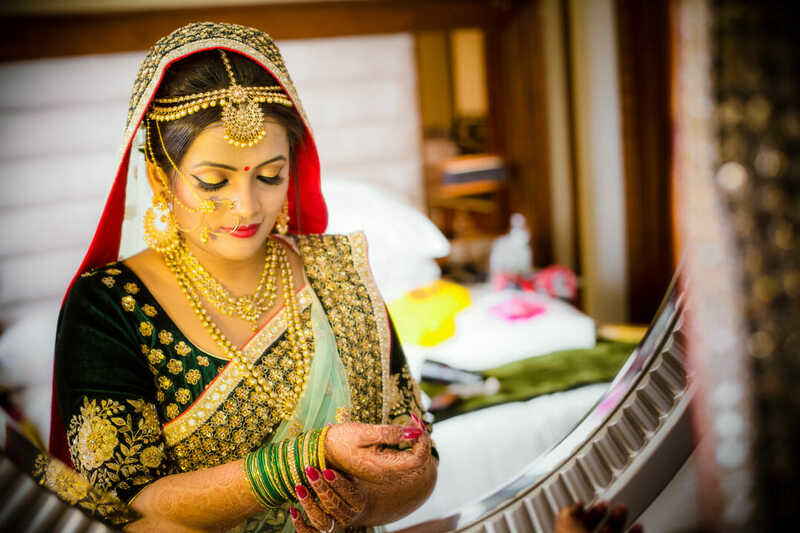 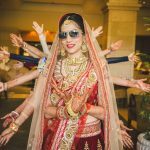 After all Indian wedding photography is not just the wedding photography in Delhi or Chennai but also the photography which happens in these beautiful and smaller cities. 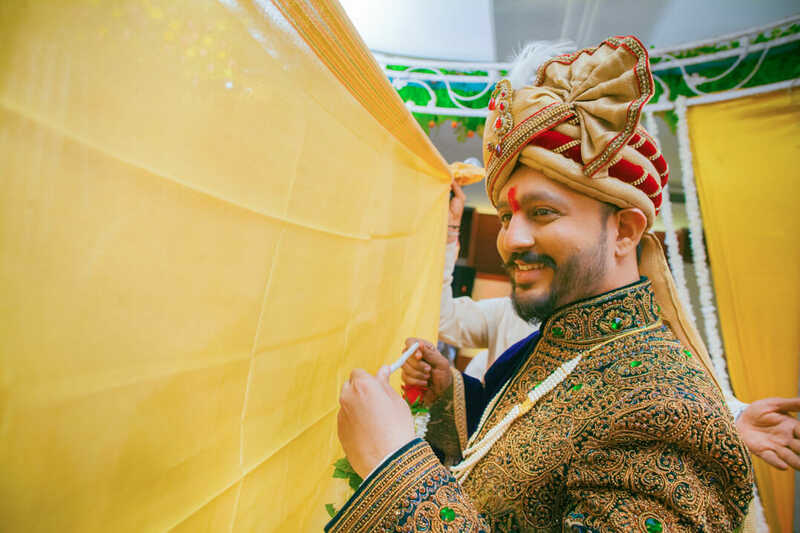 Candid photography in this Kolhapur based Gujrati wedding marked our second wedding in this beautiful and historical city of Kolhapur. 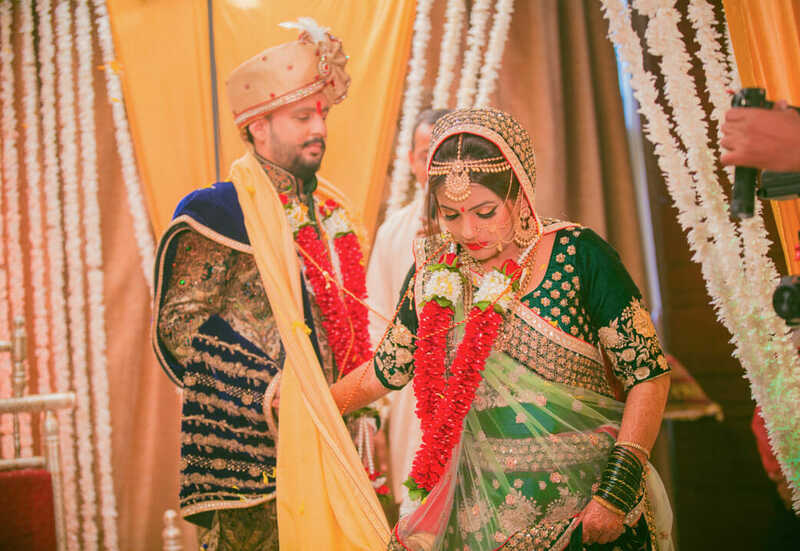 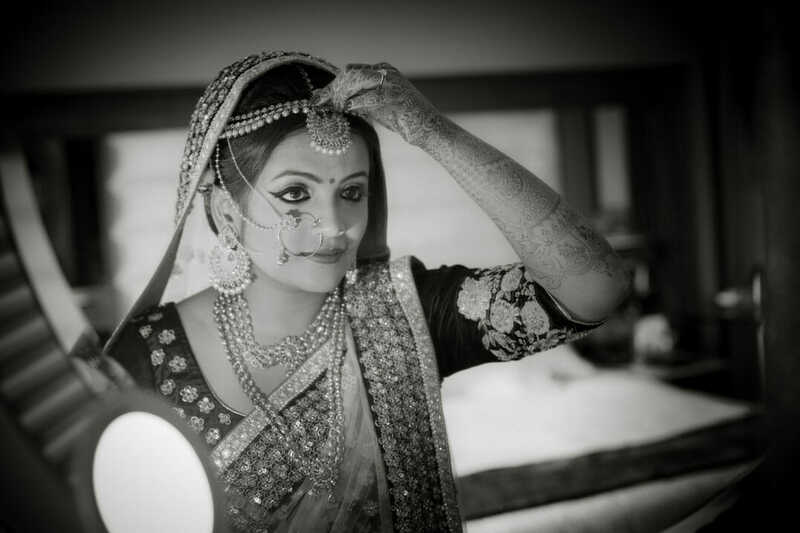 Capturing the Gujrati wedding customs in their true richness was an experience. 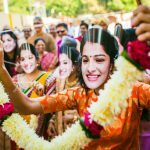 The unique flavors and colours of this wedding provided us with a perfect platform to capture this Kolhapur couple in their true candidness. 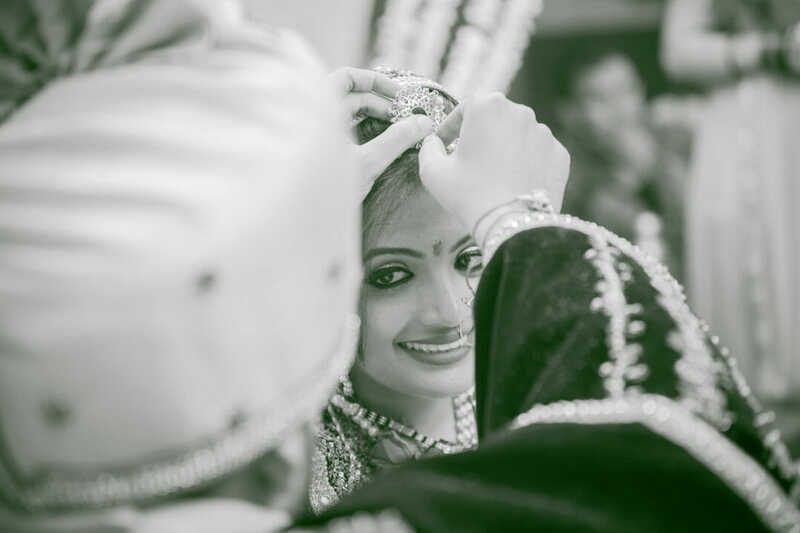 Their candid wedding photography helped us gain a stronghold in the Gujrati candid photography market. 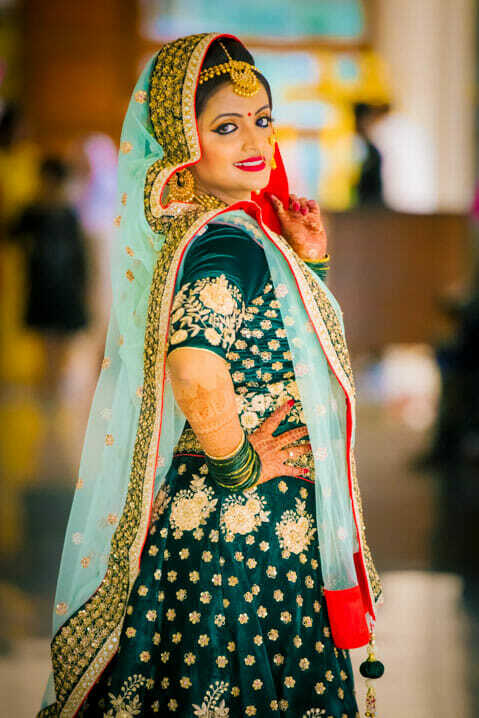 What a colorful wedding.The clothing is beautiful and the shoes is very amazing.Love the unique shoots and thanks for sharing!